· There will be no refunds for requests received after November 15, or if you register but fail to attend. 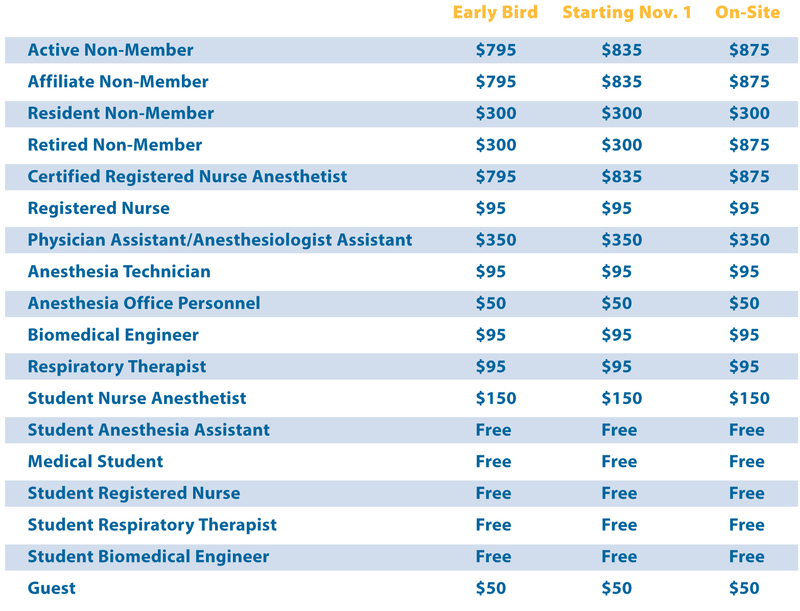 On or before November 1, Workshops, Mini Workshops and PBLD’s will be refunded in full. After November 1, refunds will be made, only if the event is sold out. On-site returns or exchanges must be made at the PGA Registration Area prior to the start of the session. Refunds will only be made if the ticket is resold. Exchanges can only be made if the ticket to be exchanged can be resold. Resales and exchanges are facilitated on a first-come, first-serve basis. Refunds will be mailed after the PGA. Please retain receipts for your records. Please allow 6-8 weeks post-PGA, for refunds to be processed. · Concerts or opera tickets are non-refundable. After November 1, tour refunds will be made only if the event is sold out.